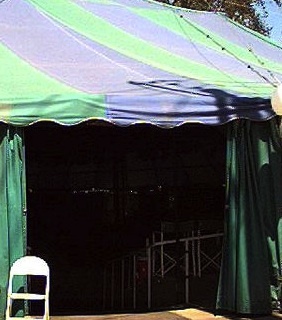 The man behind the towering makeshift ticket booth snatched the dollar bill from my hand and nodded toward the somber circus tent pitched behind him. I had paid for the right to see what anyone with a spare buck would feel compelled to see, especially those who possessed an easily strong-armed, obligingly browbeaten sense of curiosity, like mine. I made my way through the tent’s dark portal, my heart racing, my head bathed in a pool of anticipation and iced in a gooey layer of dread. 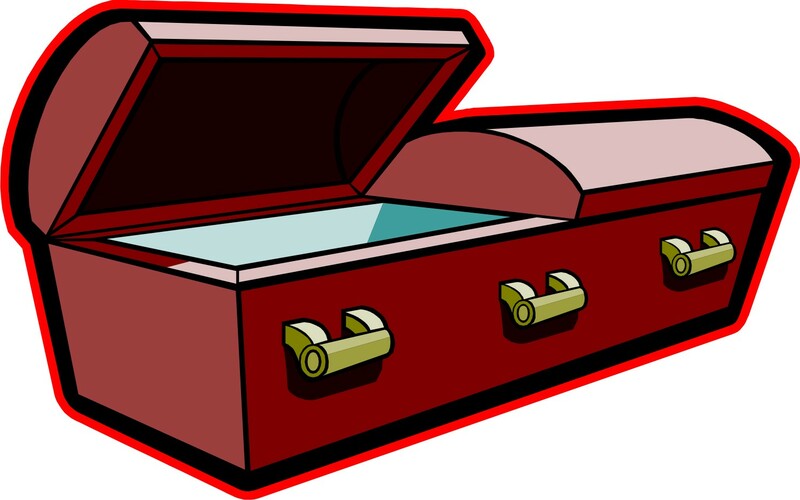 There it was, I supposed, inside the floodlit, coffin-shaped box: The World’s Largest Rat? I approached carefully, certain anything so gargantuan, so rodent, might easily swallow me whole. 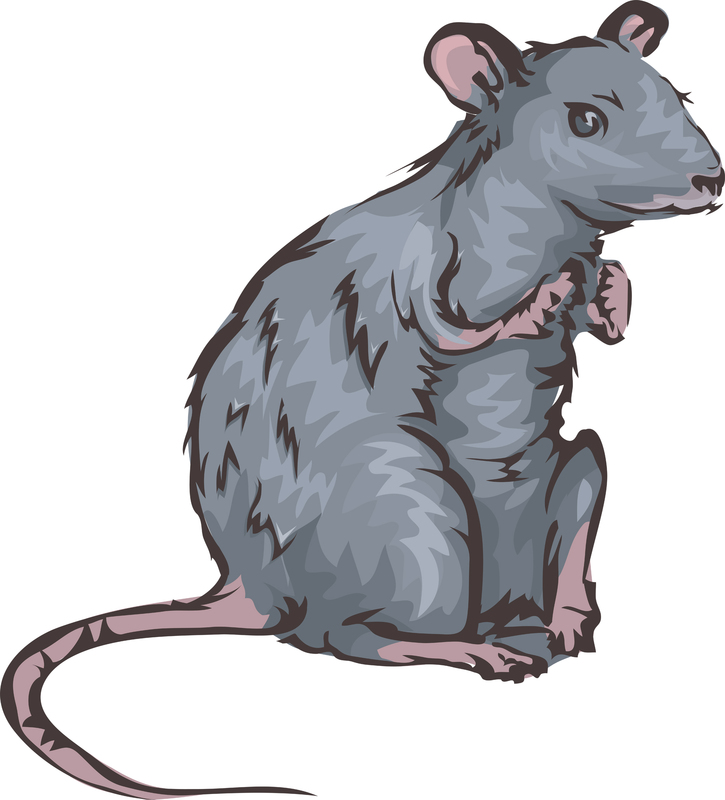 Once I’d screwed up the nerve, I peeked inside the rat’s cage, or stage, or home – I wasn’t sure which, and I really didn’t want to know – and peered at it. I agreed. World’s largest? Quite possibly. If not, maybe ginormous? I trotted from the tent, satisfied that it had been a dollar well spent and smug with the knowledge that I had seen something very few people would ever see, or would ever dare to see. Sometimes I look back on that day, seemingly long ago, but in actuality just last summer at the county pita chip show and festival, and I long for more such encounters. 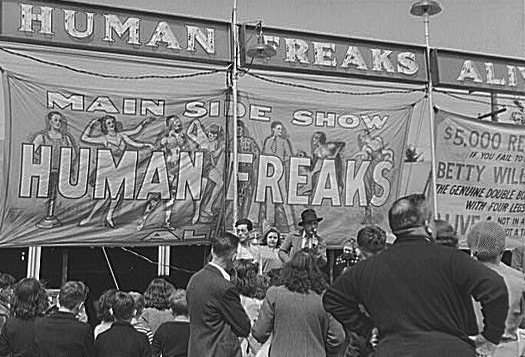 Classic sideshows barely exist anymore, eradicated alongside such derogatory, politically incorrect designations as freak and weirdo. I understand. It really isn’t proper to stare at the unusually dimensioned, or the multi-headed. And to pay for a glimpse? Yikes. That would surely erase about a million karma points from my already modest stash. 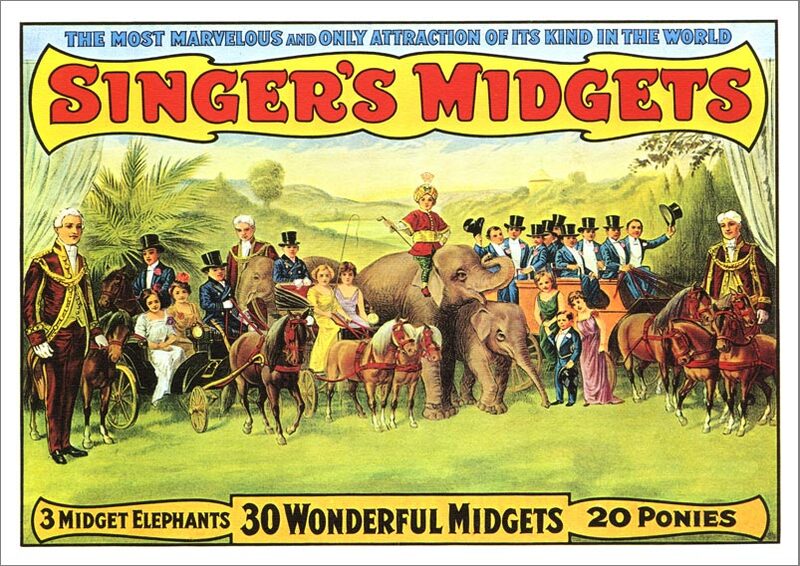 So, what can be done to resurrect this beautifully disgraceful branch of the entertainment industry? We all crave to look at things so unusual and so extraordinary that they only exist when a carnival banner informs us of such. Someone needs to start collecting and exhibiting to the public (for no more than a dollar a peek, please?) the things we would otherwise never encounter. I thought about doing this myself, but I wouldn’t know where or how to assemble my inventory of freaks. I did however come up with a list that I’m certain would draw crowds of intrigued people, the kind of folks with an expendable dollar in their pocket and already bankrupt karma account. Imagine walking into the stale darkness of a sideshow tent, a singular bright bulb illuminating the peculiarity on stage, or in the box. Things like a car with a working blinker, a person wiping down a piece of gym equipment they’ve just sweated up, a pile of money actually won in Las Vegas, a week old banana that’s still yellow, an umpire who doesn’t move the strike zone with whimsy, an airline service representative responding to a complaint letter, a telemarketer checking the Do Not Call list, a bird that poops only on abandoned cars, a small child sitting quietly in an airline seat, a sword swallowing wife, and a one-faced politician. Wouldn’t you shell out a buck to see these anomalies? I would, if only they existed. 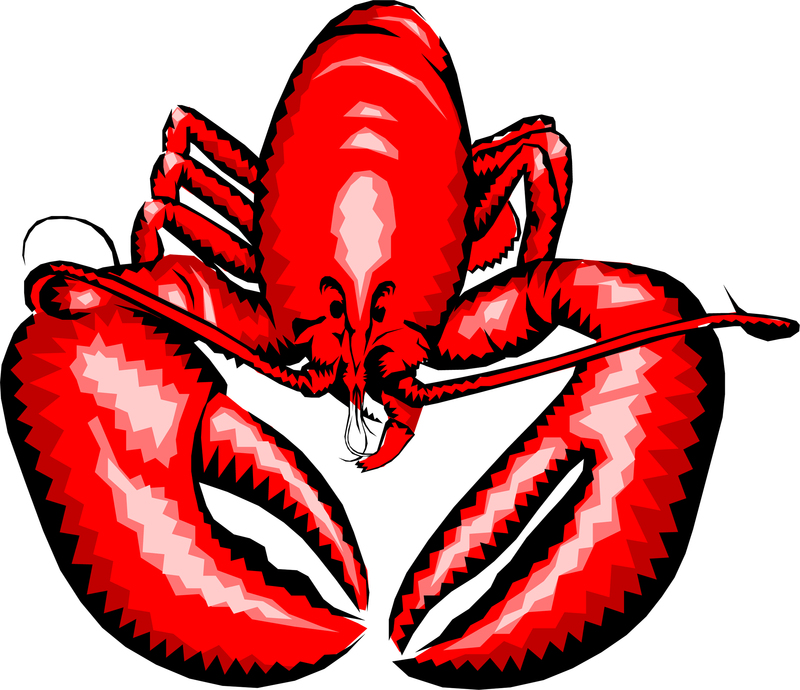 My heart’s racing just thinking about it – my conjoined, lobster-boy heart. Umpire courtesy of Trevor Grieve, Abandoned Cars courtesy of Famartin. This entry was posted in Harry Margulies, Humor, Musing and tagged carnival, circus, freak show, Harry Margulies, karma, lobster boy, sideshow. Bookmark the permalink.